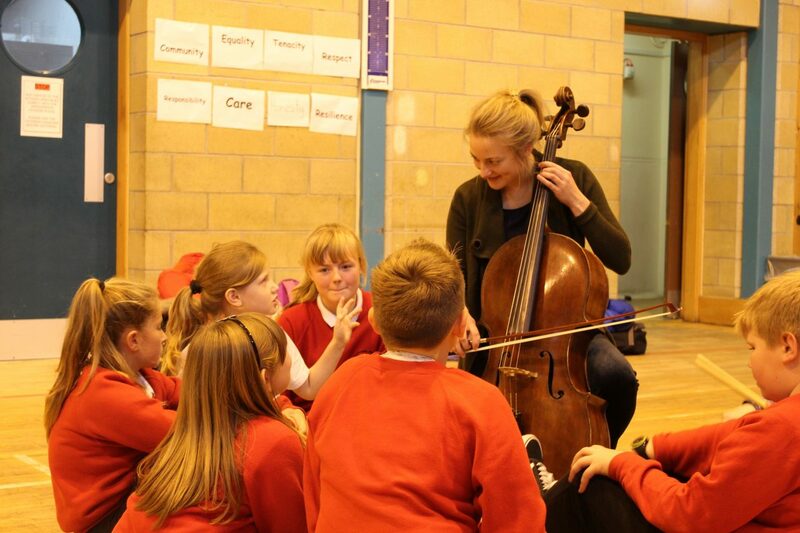 Over 700 Argyll and Bute pupils had the opportunity to take part in a BBC Scottish Symphony Orchestra concert at Campbeltown Grammar, which included some well-loved soundtracks from Harry Potter and Star Wars, as well as classical pieces. 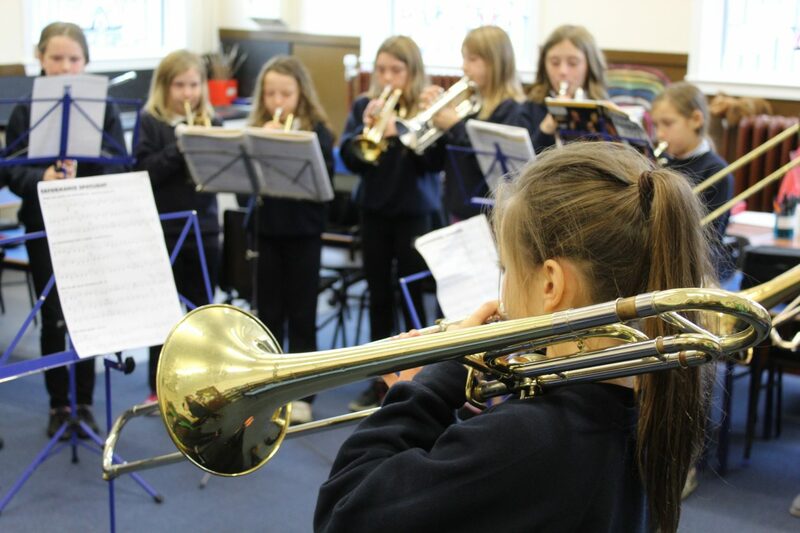 Pupils from Castlehill Primary and Campbeltown Grammar also took part in brass and strings “side by side” workshops with BBC SCO musicians, a unique opportunity to develop their musical technique and performance skills. 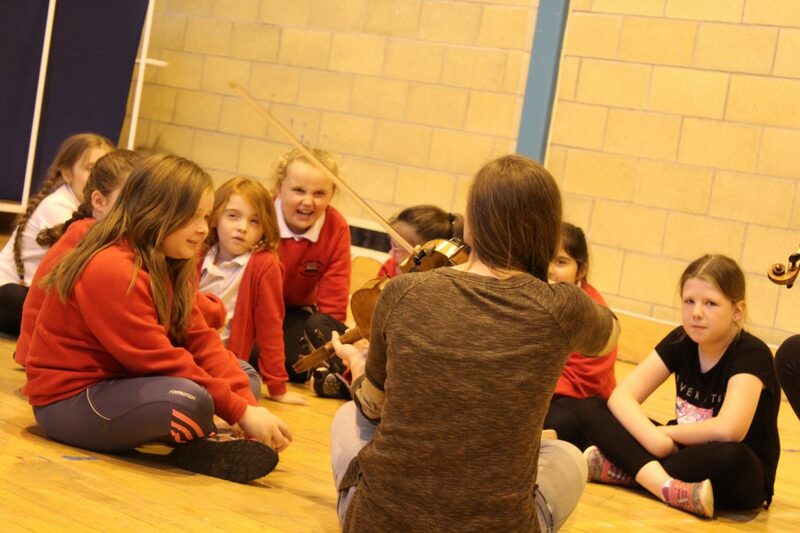 Pupils from Dalintober Primary, Rhunahaorine Primary, Gigha Primary, Glenbarr Primary, Clachan Primary took part in the workshops and school performances and Southend Primary took part in the schools concert. 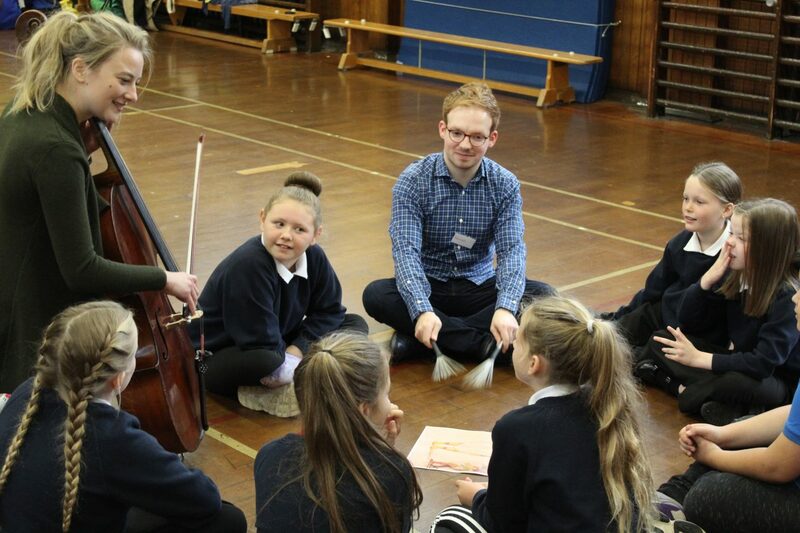 Both teachers and pupils alike were enthusiastic in response to the opportunity to work with the BBC SSO, which will hopefully inspire many of the pupils to enjoy and to play music in the future.